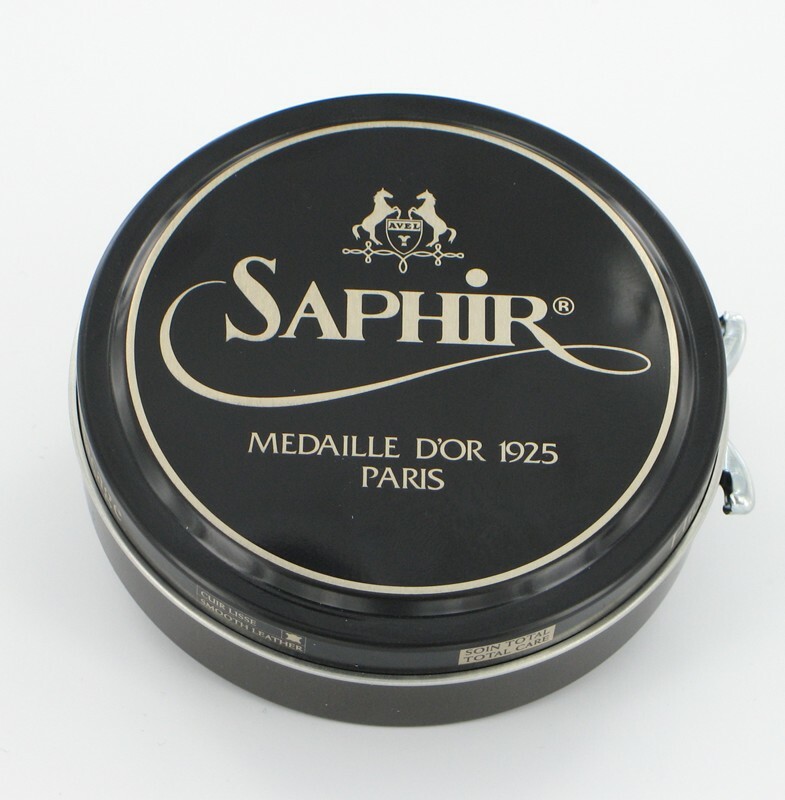 What a great month for our Saphir Medaille D’Or sales…thanks all! Glad the product has been so well received. I hope to have the new products, along with re-fills of the existing line, in Richmond before the end of September. We have received our first Fall delivery from Avel of the Saphir Medaille D’Or products and are busy getting orders filled – almost 3000 units shipped out yesterday! We received 600 jars of the popular Renovateur, and plenty of the Creme 1925 and MDO Wax to get us thru the next couple of months. I get alot of questions regarding the make-up of the Medaille D’Or products and why they are better than others on the market. 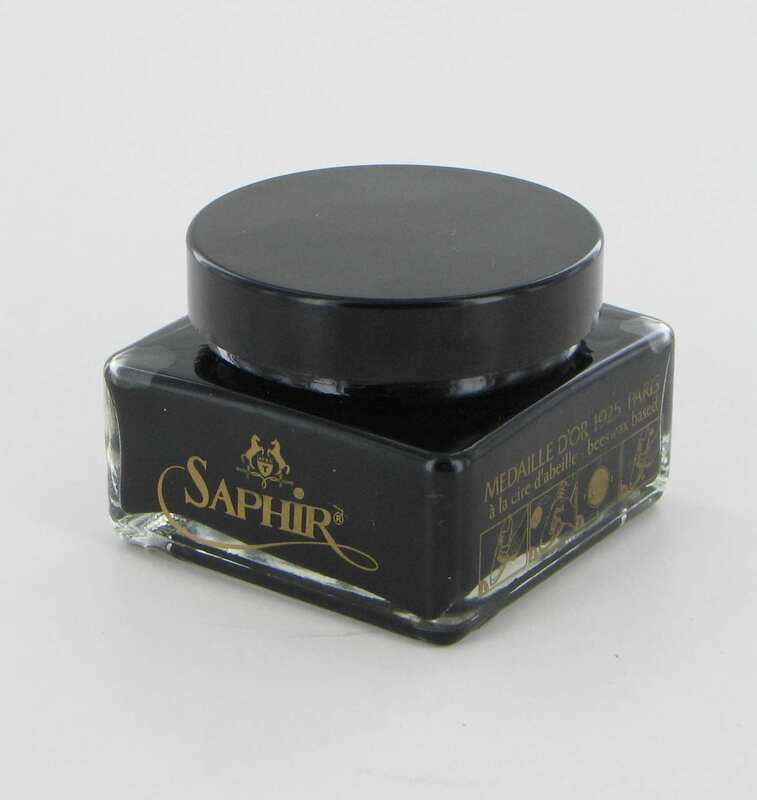 I’ll leave the question of ‘better’ for others to decide, but the main difference between Saphir MDO and XXXX is the lack of additives, resins and silicone which can be harmful to leather. They help get a ‘fast’ shine….but are generally not ideal, in our opinion. More importantly, however, is what we add – not subtract. 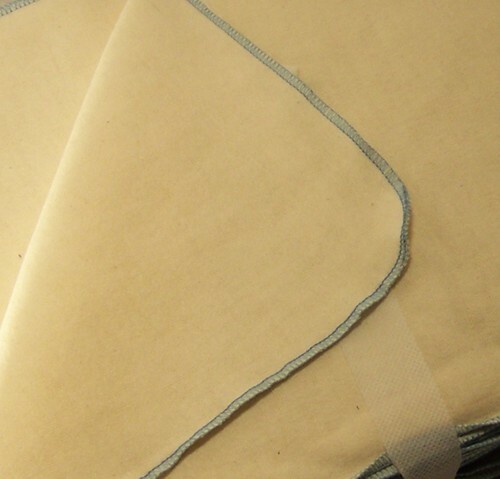 The use of natural ingredients including turpentine, beeswax, carnuba wax, vegetable oils, ox-foot oil, lanolin and mink oil makes for superior conditioning and glossing products that enhance, not cover, the best leathers. 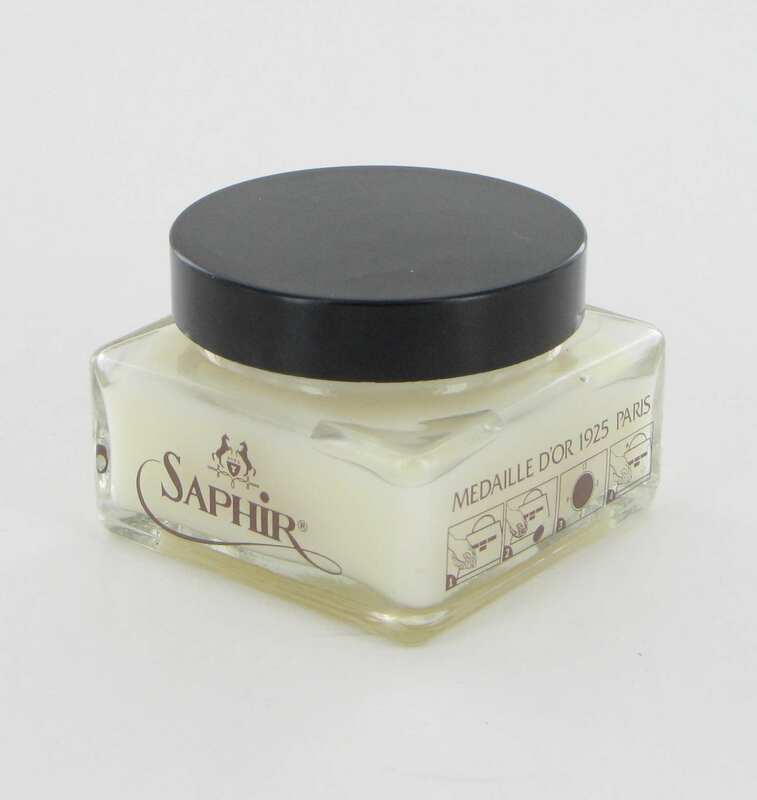 Medaille D’Or products are, admittedly, some of, if not the, most expensive shoe care products on the market. For this we make no apologies – quality costs, but it also pays. 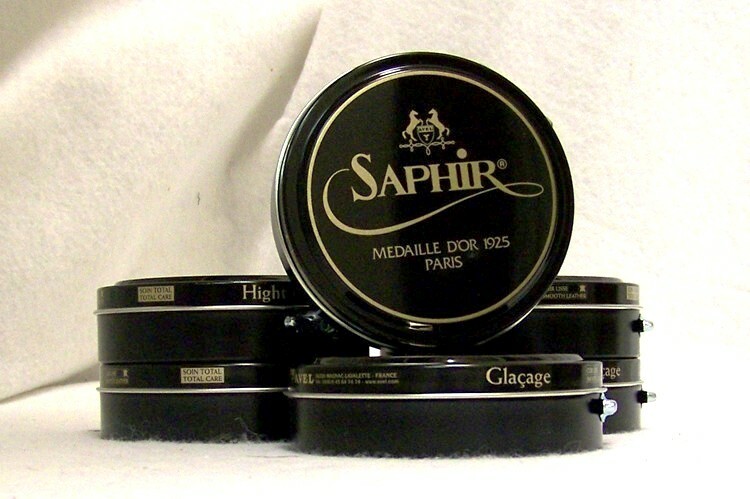 The use of the most expensive ingredients on the market, and the time in research and working directly with makers in Europe, has allowed Saphir products to gain the trust and confidence of the best shops and manufacturers in the world. Protect and enhance your most prized leathergoods to Medaille D’Or – you won’t be disappointed. Formulated for ‘glacage’ finishing, this wax is beeswax and turpentine based, with 7 different additional nutrient waxes, including carnuba. The pigments have been selected for their brilliance, tranparency, and clarity. Can be combined to develop a unique patina on high quality leathers. 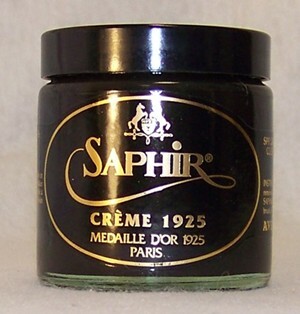 The original product of Saphir, this ‘Gold Medal’ cream is turpentine and beeswax based with a complex formula that includes numerous vegetable oils, oxfoot oils, and penetrating pigment that will clean, seal, color and re-nourish fine leathers. 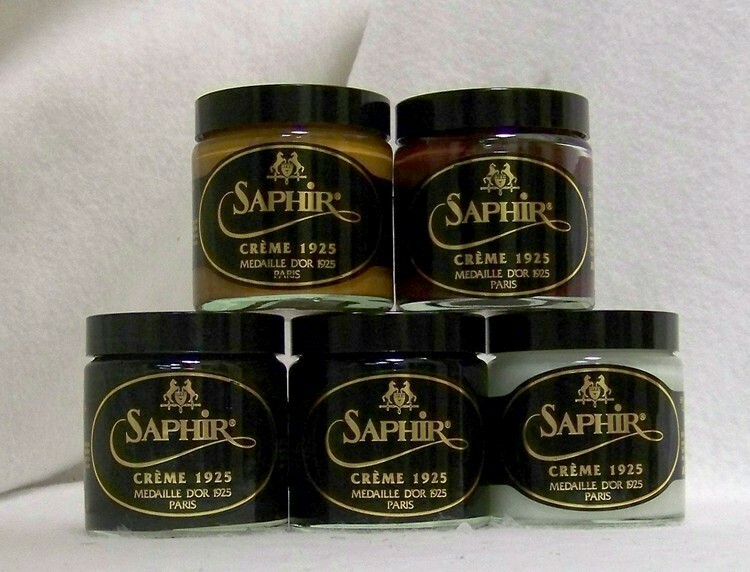 We were able to get some of the new Creme 1925 production on early delivery (not technically available until Late September 2010) which will be exclusively available at Leffot in New York at this moment. The new formula features an addition of Shea Butter for improved conditioning as well as the new ‘inkwell’ jar, which will be standard starting from the next deliveries. This jar improves the effeciency of the product by allowing easier access. And it looks great. All accounts will be transitioning to this product as we progress thru the Fall and receive our next delivery, but until then you can get it from Steven Taffel at Leffot. 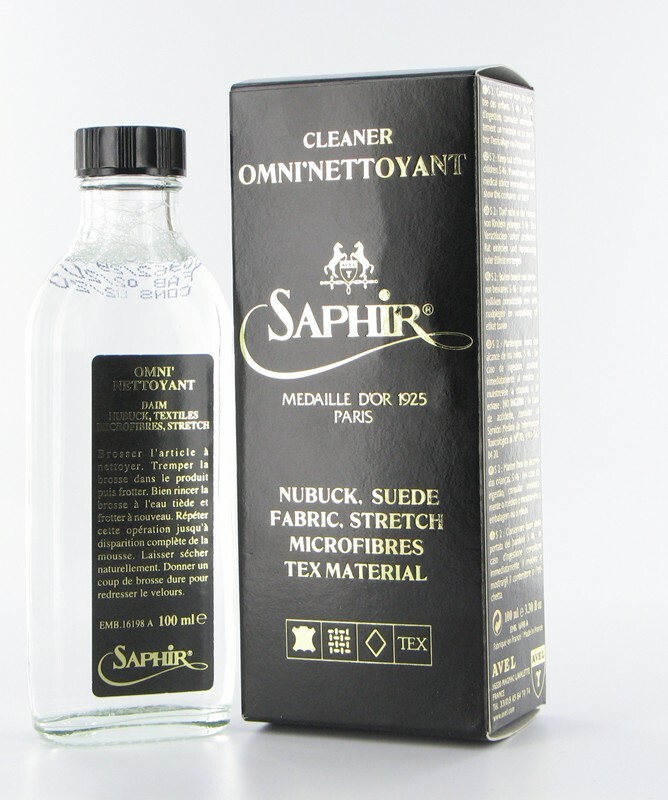 This is the product that sold me on Saphir MDO in the first place, and continues to be a product that we have a hard time keeping in stock. 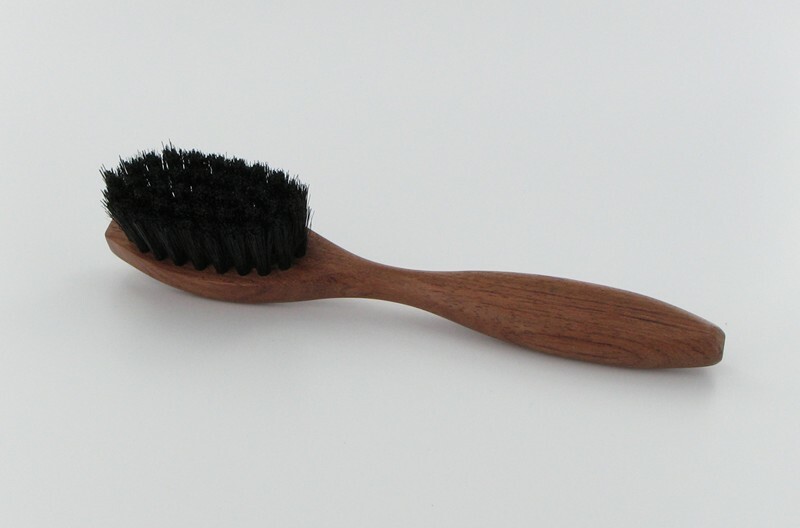 I started using this in my re-finishing shop and found it to be exceptional for cleaning, conditioning, smoothing, removing loose pigment, polishing…..everything I was looking for in a simple, single product to finish off my work. Have never looked for another – it’s fantastic. As far as I can tell, it takes the same formula as the Creme 1925, removes the pigment and adds a good deal of Mink Oil. A little goes a LONG way and I suggest it to be used alone as a routine maintenance product as well as between coats of cream/wax as a cleaner and conditioner. They won’t give me the formula – as they shouldn’t – but nevermind….it’s the best all-purpose product I have ever used. 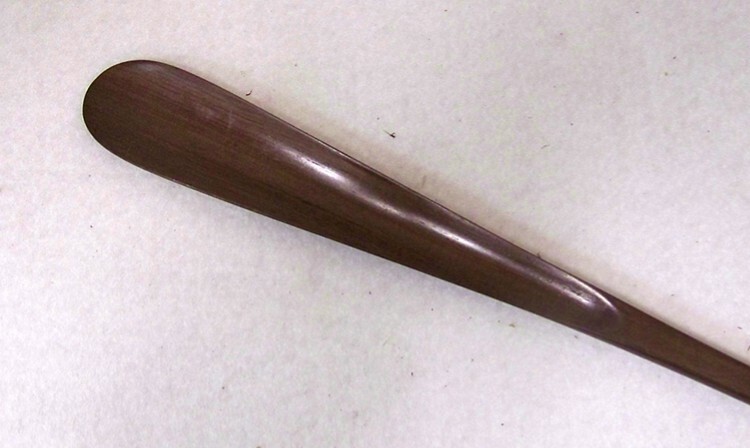 Also, as I was told just this morning, there is one ingredient that is very difficult to find and production was stopped in France on the Renovateur until this ingredient (the oxfoot oil?? Arnault??) arrives. We have 600 jars available – should be fine until they get back going. I hope.